Union Station mall was shuttered in 2010 and is sited just south of Atlanta’s Hartsfield Jackson Intl. airport. The study site encompasses the closed shopping mall on 60 acres along the busy I-75 corridor. The city of Union City was awarded LCI funding by the Atlanta Regional Commission to address the potential for transit and redevelopment of the site. 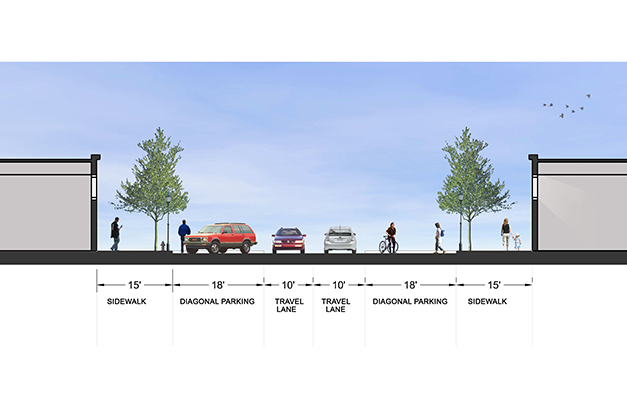 The design team, led by AMEC, held a series of public workshops to determine community desires, stakeholder workshops, and a design charrette to explore redevelopment concepts. A financial and market study informed the feasibility of development scenarios. The resulting master plan centers a new municipal park and civic building at the heart of the site. Residential, hotel and senior living adjoin the park in a new network of pedestrian scaled walkable blocks. A new Main Street provides a retail spine and industrial office buildings further round out the economic development options. The park and ride transit is sited at the perimeter of the site, near residential development, and adjacent to the I-75 corridor. Sustainable stormwater management strategies are proposed throughout the site to reduce runoff and non-point water pollution. 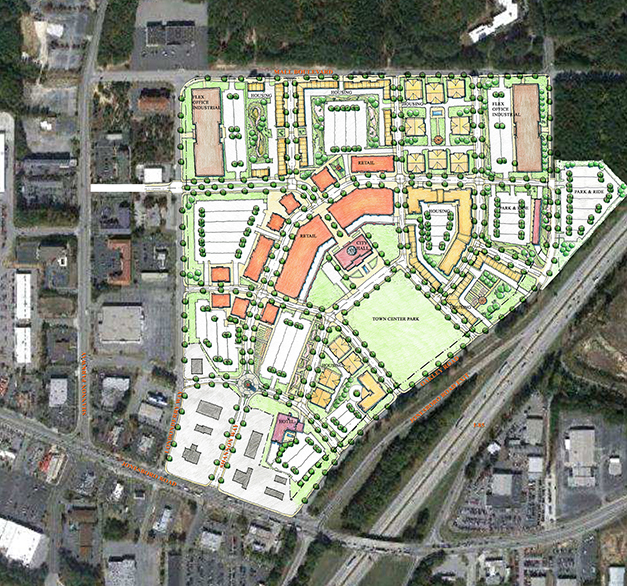 Union City Market Square master plan is planned for phased development over time. 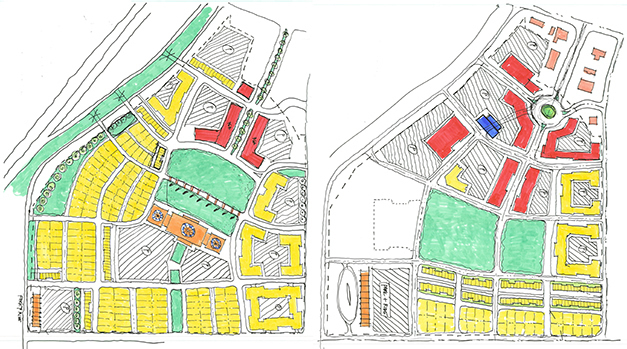 Design concepts explored redevelopment scenarios. Residential streets include on-street parallel parking, generous sidewalks and street trees. 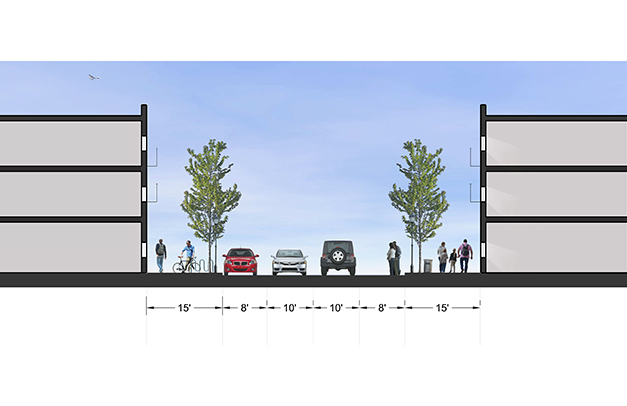 Main Street's retail zone includes wide sidewalks, street furnishings, diagonal parking and bike paths.